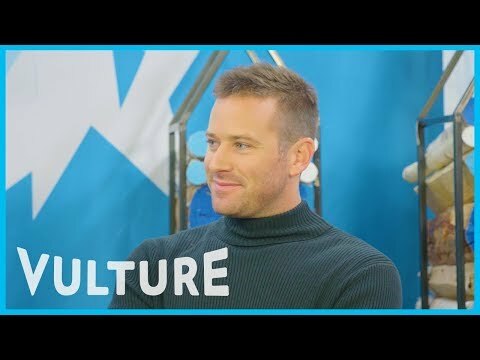 in which movie do te like più armie hammer? How did Tonto get John R on superiore, in alto of that wooden structure da himself? Cool billboardsfor Armie's new Amore story in L.A.